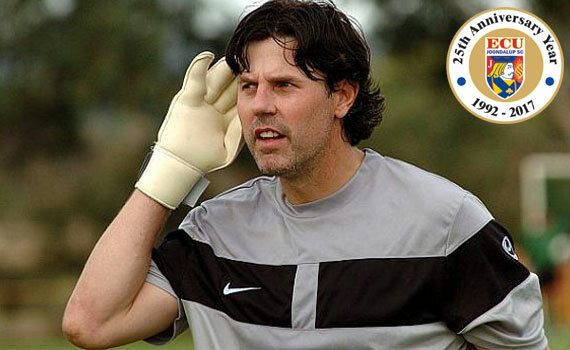 Former ECU Joondalup goalkeeping coach Andy Petterson is enjoying life and football in the Philippines Football League with new franchise Illocos United, and this week we caught up with him to talk about his time at the club. 1. How’s life treating you in the Philippines mate? 2. It is the first season for Ilocos United – how is the club set up? 3. How’s the season going? 4. What is the standard of football in the Philippine league like – compared to the NPLWA? 5. In the league, is there any players who we would know, who have played a high level or any Aussies? “Yes, there are several ex A League players here in the Philippines with players like Tahj Minniecon (Brisbane Roar, Gold Coast United and West Sydney Wanderers), Iain Ramsay (Adelaide United and Melbourne City) Brad McDonald (Central Coast Mariners) and we have former Newcastle Jets Youth Team Captain, Andrew Pawiak with us here at Ilocos United. 6. So what’s next for Andy Petterson, have you another year on your contract?